After spending some time in Mendoza in the heart of Argentina, drinking only Malbecs, it became one of my favorite wines. Malbec has found followers around the world and is grape varietal that I am confident we will see more and more of also in India moving forward. The success of Malbec of Argentina is one of an underdog finally finding its rightful place in the world of red wine greats. In 2001 at a blind tasting in California, USA an Argentinian Malbec blend came out a winner against reigning champions from Napa Valley and Bordeaux. The Argentinian Malbec suddenly caught the attention by wine world celebrities like oenologist Michel Rolland, and American winemaker Paul Hobbs. In 2011, April 17 was marked as a day of celebration by the Argentinian wine industry. This victory celebration across 30 cities worldwide marked the fateful day in 1853 when the first Malbec vines completed their journey from Bordeaux in France to Mendoza in Argentina. From an indifferent grape varietal blended into Bordeaux reds, Malbec at 1,300 meters above sea level on the slopes of the Andes thrived and resulted in production of quality red wines like never before in the Arid Mendoza. In 2013, the celebration expanded to 72 events across 45 cities in 36 countries. The Argentinian Malbec revolution has come of age. Typically an Argentinian Malbec red wine shows notes of black cherries, chocolate and strawberry. When the fruit is sourced from higher altitudes you will even find blackberries and violets on the nose and palate of the wine. The Trapiche Single Varietal Malbec is such a wine. Uncomplicated and so full of juicy berry elements with velvety tannins, it begs to be paired with dinner. Lamb, mushrooms, meaty aubergines all make for great pairings with this wine. When oaked and aged, the Malbecwine takes on dense and rich notes of dark cocoa, coffee, black pepper andvanilla. All finished off with an elusive smoky element. Taste the Trapiche Oak cask Malbec alongside the Single Varietal Malbec and you will notice the transformation. Smoky Asado or Argentinian barbeque is the natural pairing choice for this wine. Take it a step further, and roasted duck, barbequed pork chops or tandoor lamb all compliment the deep notes in the oaked Malbecs. Closer to home, you have Indian grown Malbecs,though only a few grape growers have so far experimented and been successful with the grape varietal. Sula Vineyards’ premium property Dindori outside of Nashik grows some excellent Malbec on its gently sloping 300 acres, 600 meters above sea level. A natural lover of sunshine, the Malbec has made an impact with the Satori Merlot Malbec. This wine from Sula Vineyards has a wonderful smoky underlay, is well balanced and smooth and goes beautifully with a meaty fish like say a grilledtuna, or even atandoor chicken. It is the perfect match with a summer barbeque. It even pairs well with the middle-eastern Baba Ganoush, similar to the Indian BaiganBharta. A matured cheese or cheese with smoky characteristics like the Spanish Idiazabal makes another great marriage with the dark berries and smooth tannins of the Satori Merlot Malbec. Malbec has become Argentina’s flagship redwine and is known as a more expressive version of a Merlot. It has many similarities with the more subtle Merlot but has a little bit more to offer and often makes more of an impact. Adding to this, Malbec also has a thicker skin than Merlot and many other grape varietals which has increased health benefits. 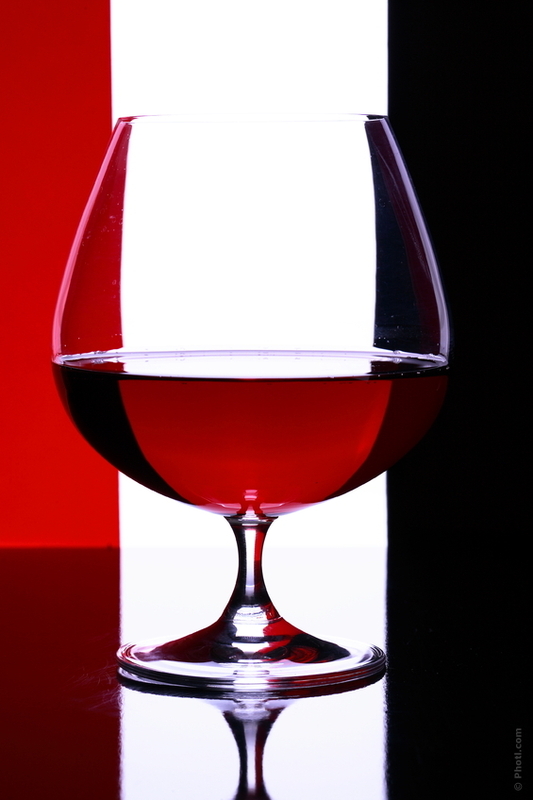 An antioxidant-rich red wine protects against cancer, heart diseases, high cholesterol and obesity. Today I raise a toast with a glass of Malbec, and to Malbecs! 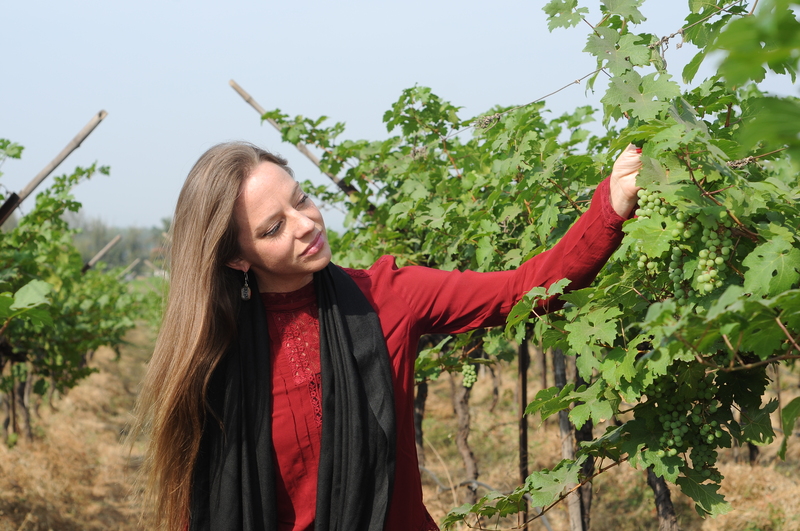 Cecilia Oldne, Head – International Business, Global Brand Ambassador – Sula Vineyards and Sula Selections. Cecilia Oldne is a trained Sommelier from Sweden. With ten years of experience in the global wine industry she has developed a very finely tuned palate for wines and spirits and a huge library of aromas from all over the world. She has also undertaken assignments such as being in charge of the wines being served at the Nobel Banquet.